Will your clients keep up with their commitments this year? 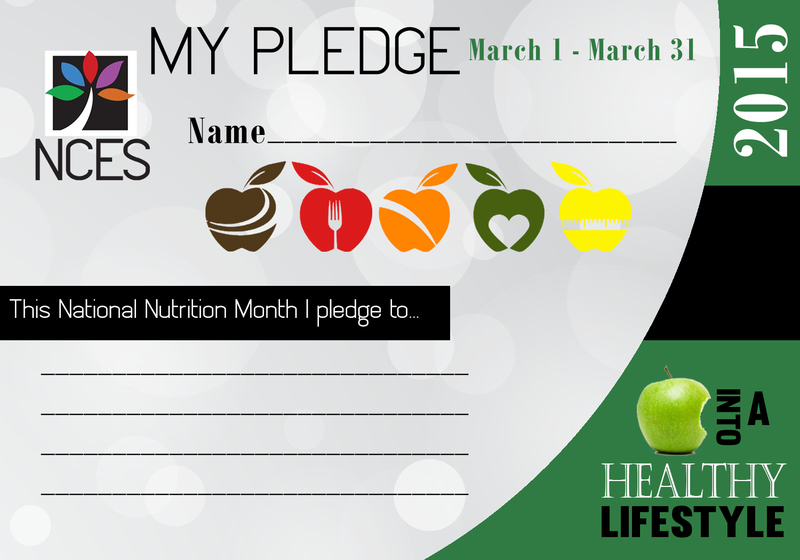 Help keep them accountable with our FREE Downloadable Pledge Card. Click here to download yours. It’s not too late…You can still save 40-50% off many items at this link!